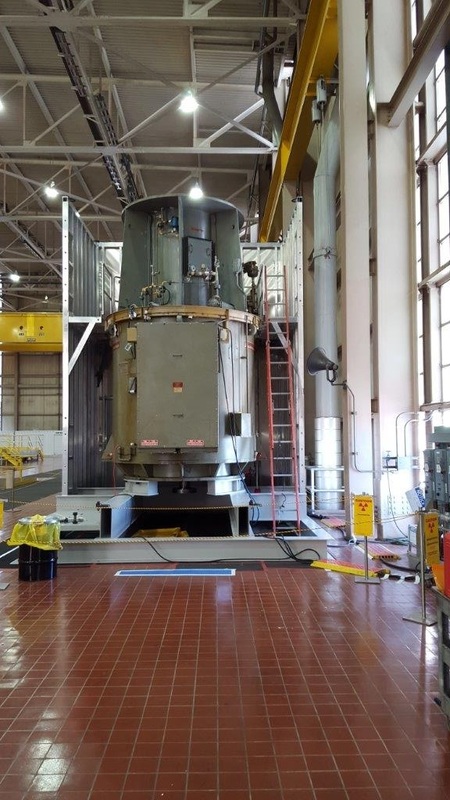 QEP has extensive experience with a myriad of nuclear power plant projects. 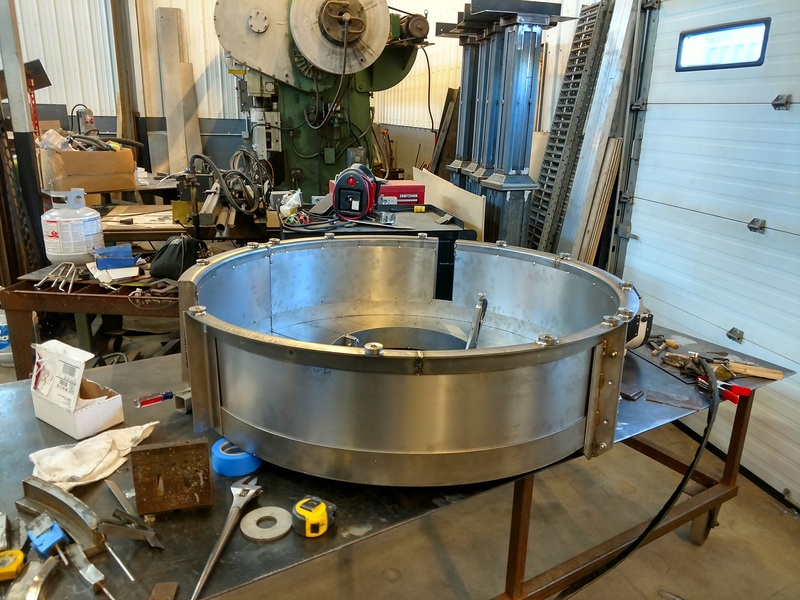 On this page you can see photos of a small percentage of these projects....please contact us if you see something that looks like it might fit your needs, or if you have a need that is not shown here. The chances are good that we have the experience to help. We are constantly being asked: "Could you build us something that will help us do this....?" 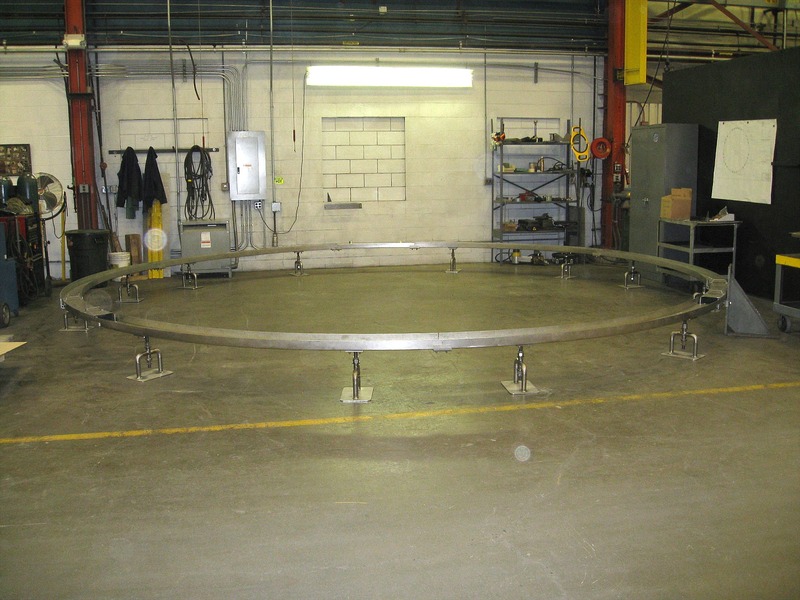 The "162 ton load test" photo is a photo of the same beam being load tested and certified at an independent testing facility. To meet certifications, it had to be load tested at 125% of it's rated capacity. 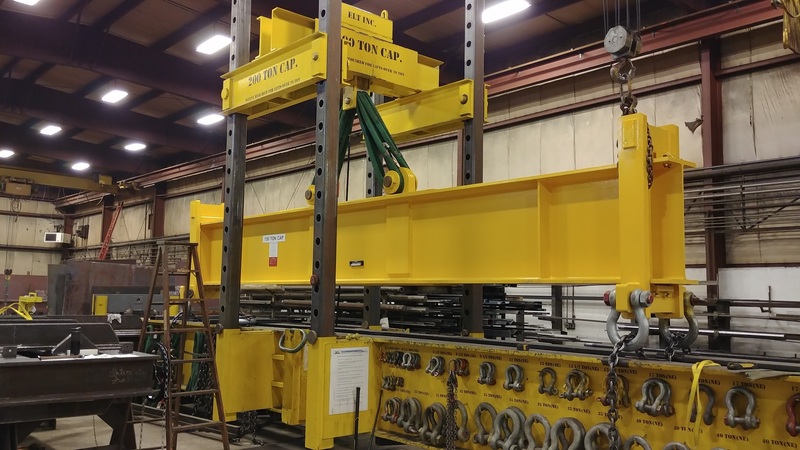 Hence the 162.5 ton load test. 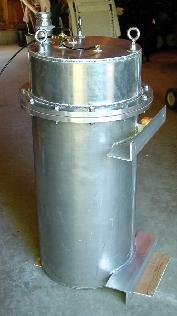 This is an adjustable turbine diaphragm storage rack. 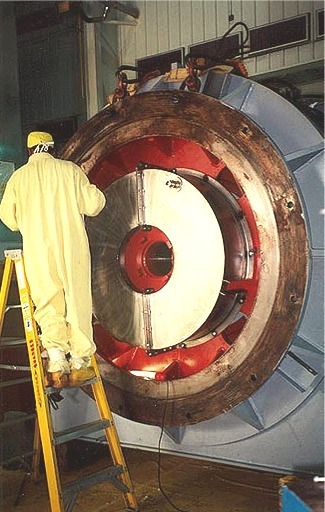 It is used to hold steam turbine diaphragm half sections during plant maintenance. 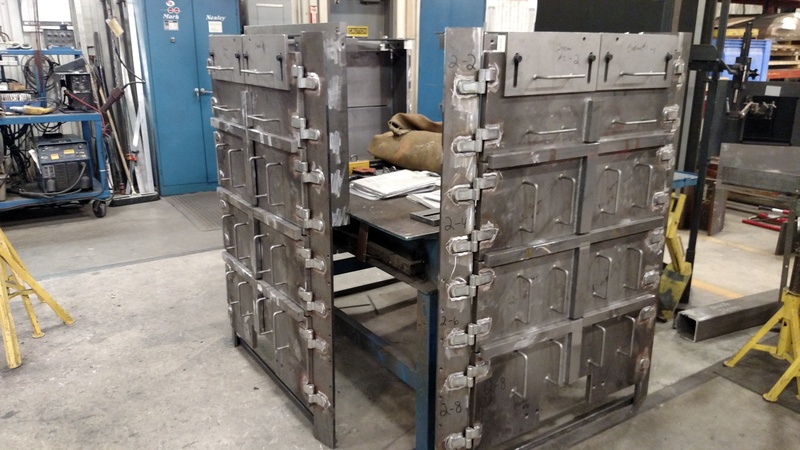 This project was the design and construction of a storage enclosure for a reactor coolant pump motor. 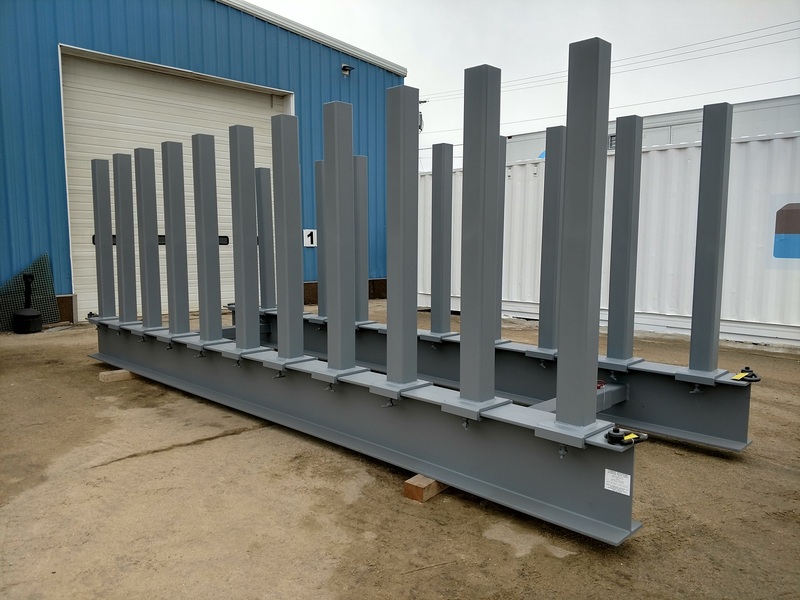 The base assembly was designed to spread the weight over the floor to acceptable levels and to allow under motor maintenance access. 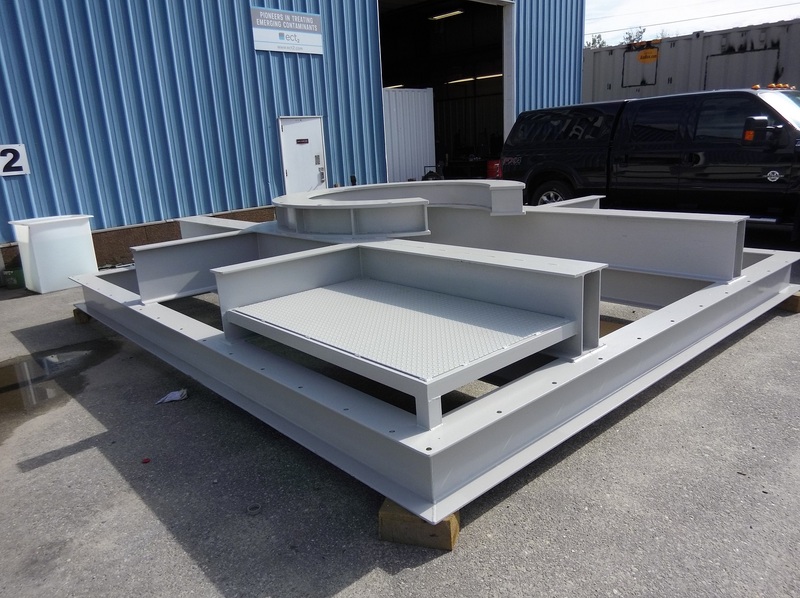 The final assembly included modular aluminum walls that completed the enclosure. 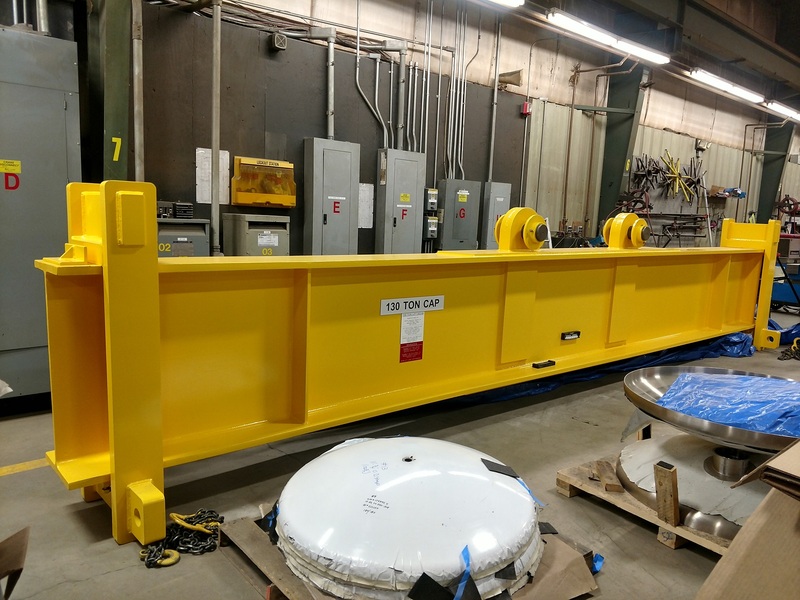 These wall assemblies also included integral access walkways to allow for upper motor maintenance during storage. These were designed as replacement oil pans for large reactor coolant pump motors as the originals were multi-piece and painted steel. 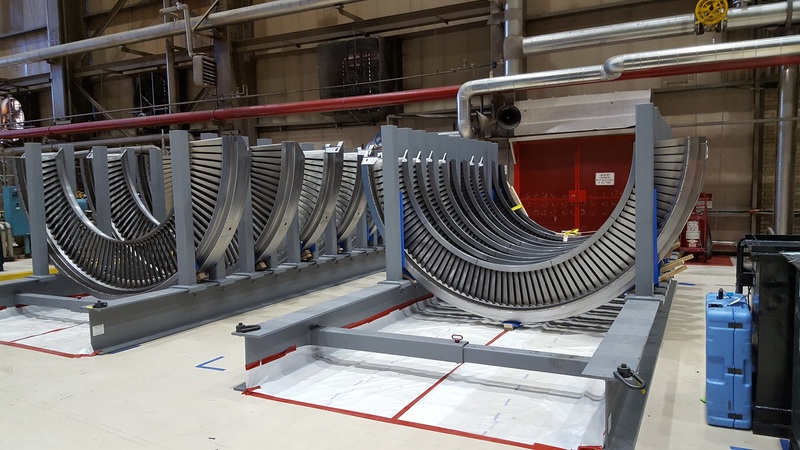 The titanium version reduced component complexity and weight drastically, while also reducing removal and installation time saving personnel radiation exposure. 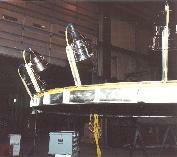 The titanium also eliminated a paint peeling problem created by the original steel version. 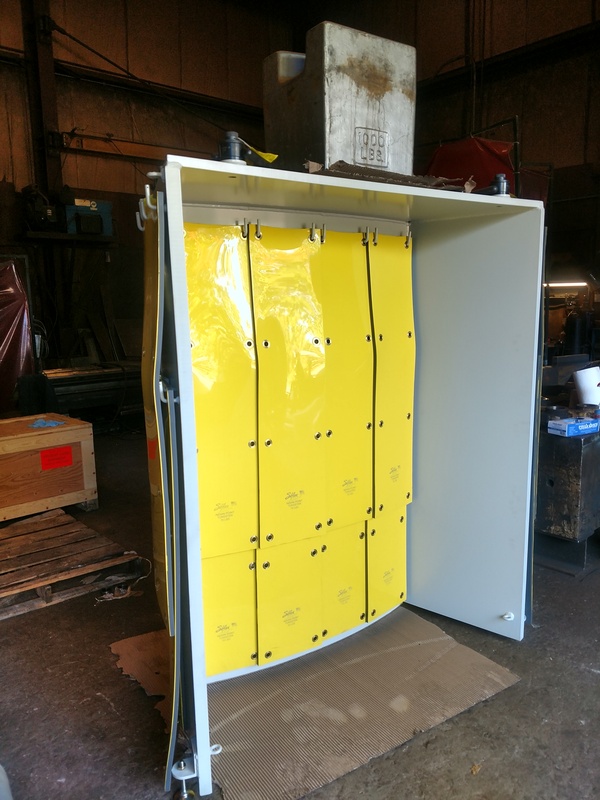 1" thick segmented shield door assemblies for use during vessel head inspections. 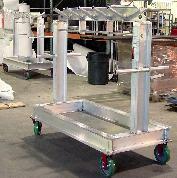 Custom stainless steel handling racks for reactor vessel shielding and insulation handling. 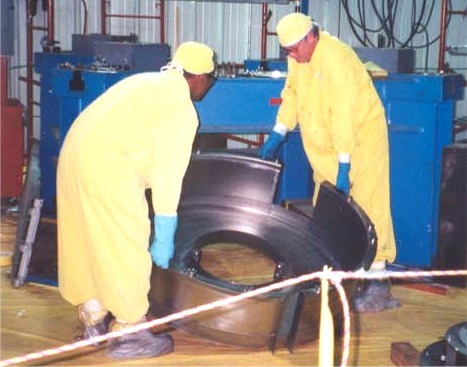 Reactor vessel flange shield with tungsten blankets and supplemental test load weight. Shield is used for repair of the vessel o-ring surface and stud hole maintenance.